The Cities of College Park and Hyattsville are both located inside the Beltway and within 10 miles of downtown Washington, D.C. The City of Hyattsville offers homeowners thriving established neighborhoods with homes ranging from historic Victorians to classic Sears bungalows, Arts & Crafts style-houses to newly constructed townhomes and condominiums. Hyattsville’s Gateway Arts District is a designated State of Maryland Arts and Entertainment District and offers a private development project including townhomes, live-work units, and retail space. This is a thriving area with shops and restaurants including local favorites Franklin’s General Store and Brewery and Busboys & Poets. The Hyattsville Farmers Market is open summer through fall and Hyattsville’s annual Anniversary Parade & Carnival is now in its 127th year. Hyattsville offers smaller community parks as well as larger parks like Magruder Park and University Hills Duck Pond Park, which provide green space, play/picnic area, trails and ball fields and courts. The City of College Park is home to the University of Maryland’s flagship campus. The City is comprised of over 30,000 residents, a vibrant mix of long-time residents and newcomers. Housing diversity is evident with residents living in quaint neighborhoods, historic homes and luxury student housing complexes. City attractions include two farmers markets, College Park Airport and Aviation Museum, Clarice Smith Performing Arts Center, Comcast Center, Byrd Stadium, Junior Tennis Champions Center, and Wells Ice Rink. Annual events include College Park Day, College Park/University of Maryland 4th of July Celebration and Maryland Day. There are several parks and trails throughout the city including Paint Branch Trail and College Park Trolley Trail. Lake Artemesia boasts a man-made lake with fishing along with hiking and biking trails. 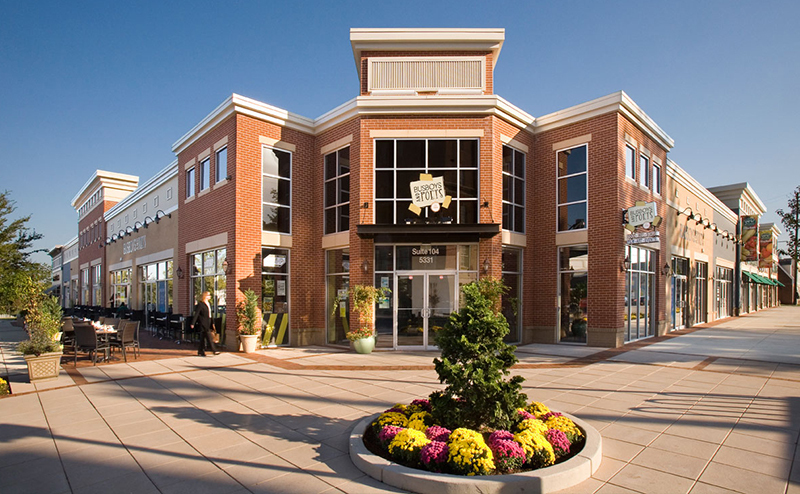 There are shopping areas near The Prince George’s Metro Center and along the Route 1 corridor. Major area employers include the University of Maryland College Park, University of Maryland University College, the National Archives and Records Administration, The National Center for Health Statistics, and IKEA. Both Hyattsville and College Park are widely served by Metrobus, TheBus and the UMShuttle; Metrorail Green Line has local stations in Greenbelt, West Hyattsville and Prince George’s Plaza. The area is also serviced by AMTRAK at nearby New Carrollton Station. Proximity to the Beltway, I-95, the Baltimore-Washington Parkway, and other major routes make Washington, D.C. and Baltimore easily accessible. All three area airports, BWI, Dulles, and Regan National are within reach. The Prince George’s County Memorial Library has several local branches including one in Hyattsville. Both Hyattsville and College Park are served by Prince George’s County Schools.